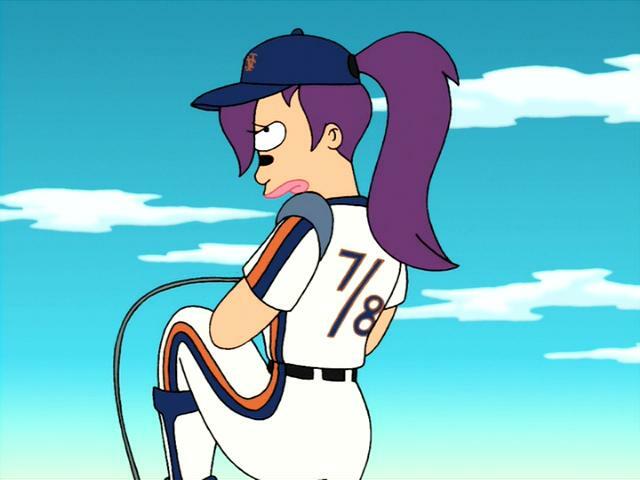 Posted on February 28, 2012, in Geeky Jerseys, Hockey Jersey Design and tagged comedy central, Futurama, Geeky Hockey Jerseys, Hockey Jersey Design, planet express. Bookmark the permalink. 32 Comments. food for thought, either way Its an appealing piece Id gladly add to my collection. I’m glad that the ship was mentioned. 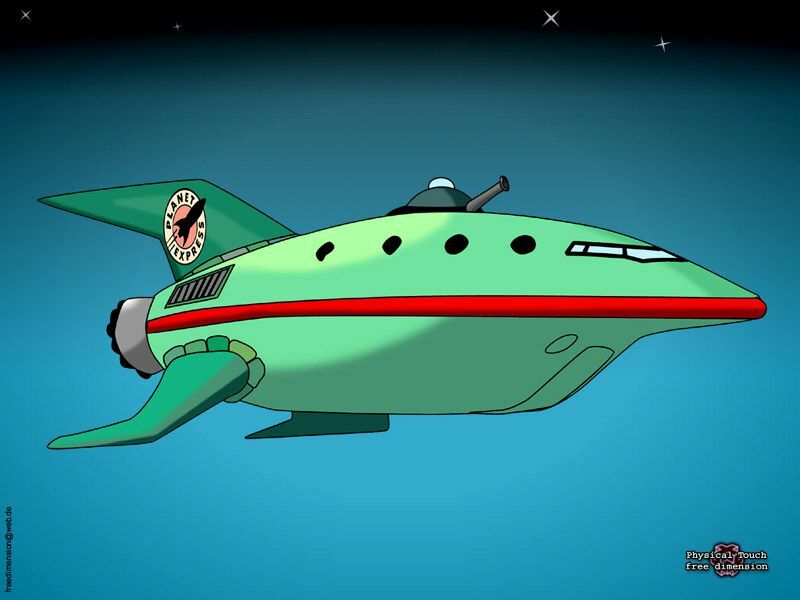 The (potential) jersey should absolutely have the same colour scheme as the Planet Express ship. 2 shades of green with red trim. 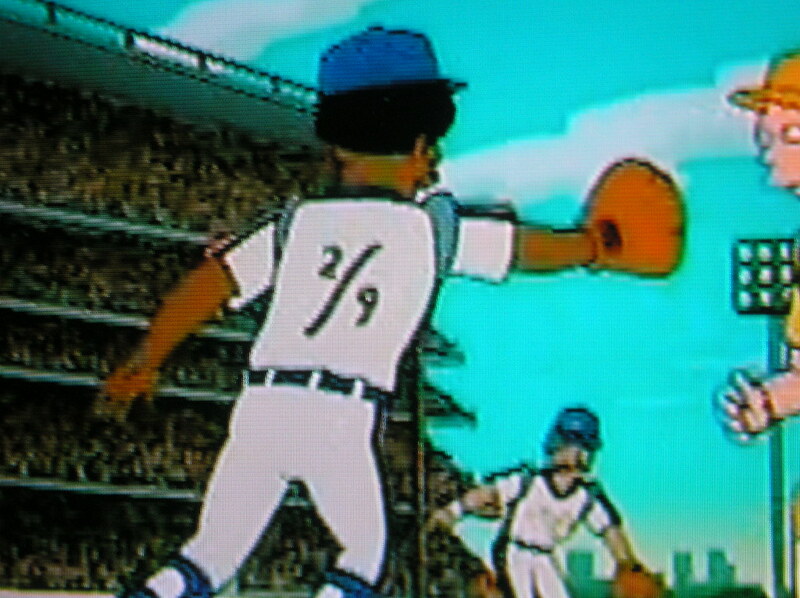 Maybe when I do a “Geeky Baseball” spinoff, which I suspect will be a ways away. I get plenty of requests for Baseball, Basketball, and Bowling (Big Lebowski), so maybe one day. Rinkgear can only do the conventional 1 or 2 digits on the jerseys. Kinda curious how this would look using the same green as the Wild jerseys. Then again, white is probably the best choice of any colors when trying to work with the Salmon color in the logo. I would wear this proudly!!! There has never been a more appropriate picture!!! Niiiice! Darn rights I will! Though he always follows up that line with bad news. I would be curious to at least *see* it in the aqua color of the ship, even if you do think it’s ugly. Haha. You may be surprised with how many people end up liking it! FYI that was added a few days back, forgot to mention it to you in the comments! 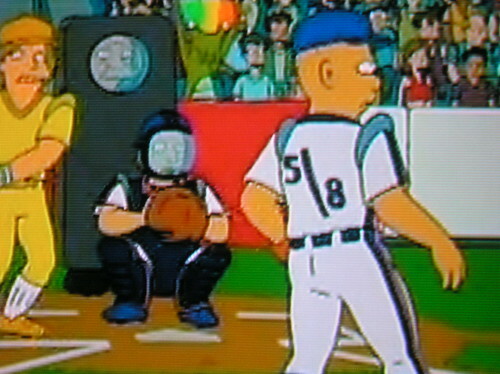 Dear god…Planet Express Ship aqua…words…should have sent a poet…I can’t wait to get my ZOIDBERG jersey. I wonder if Rinkgear will let me get a negative number on it. Must have! Available for purchase? Where’s a suicide booth when I need one? Any news on if/when these would be available? Run into any roadblocks? Still trying to make inroads! Same with other designs too. No news yet. This is awesome! Any word? A slurm patch would be cool too. One step back. Was working with an entity for the past several months that now no longer wants to deal with licensed apparel. ARGH. I know it has been a while, but has there been any more news about this design? It looks so cool and I would hate to see it get sidelined. Probably won’t happen, sorry. I almost got my foot in the door with the Planet Express license holder, but the middleman balked at offering these. Wish I could say more than that. I guess we just have to hope for a miracle. By the way, I love all the stuff that is on Geeky Jersey and I am hoping to find a way to come up with the cash for the Joker one before the window closes. You guys make awesome stuff. I must have. Push harder! I love it! Must buy!